Channel Partners Expo is turning 21 in Las Vegas this year and you need to be there to help celebrate! Join 888VoIP and more than 6,600 other industry experts at The Venetian & Sands Expo as we attend one of the biggest technology events of the season. Channel Partners brings together agents, VARs, MSPs, integrators and service providers, allowing them to converge, share ideas, and drive discussions about the hottest topics in the industry. By attending Channel Partners, you will have access to the expo hall, which has over 275+ exhibitors filling booth space this year. You will also be able to visit the MSP and Cloud Pavilions and participate in the Opening Reception and Pub Crawl. No Channel Partners Vegas trip would be complete without a stop at the 888VoIP Booth – Booth #4035. This year, we are filling the quadrants of our towering booth with innovative solutions from some of our top manufacturer partners. You will also get the chance to mingle with the 888VoIP team and get more information on our Channel Program, designed to assist partners with all of their other business needs: provisioning, advanced API, logistics, marketing, RMAs, training, and more. 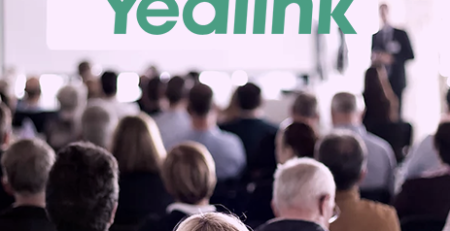 Yealink UC Solutions: As a staple of the 888VoIP booth, we will be exhibiting some of Yealink’s newest solutions with a focus on their latest conference phone: the CP960. You will get a chance to experience the CP960 with its striking, vibrant user interface, as well as its corresponding wireless microphones. Also featured from Yealink will be their T58V Smart Media Phone, the latest W60P DECT solution, and IP Phones from their T5 and T4 Series. 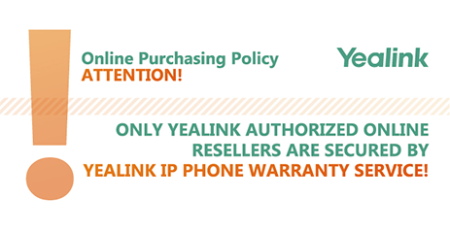 Also, take this opportunity to chat with the 888VoIP Yealink experts. Looking for more technical information on these innovative products? 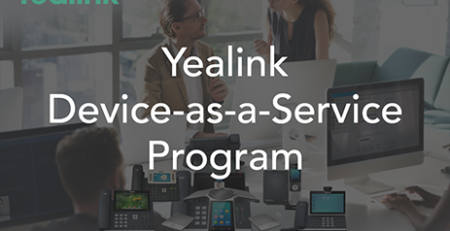 Representatives directly from Yealink are just a short walk away at Booth #2035. In conjunction with Yealink, we will be showcasing the CyberData SIP Video Outdoor Intercom. The Video Outdoor Intercom is ideal for secure access settings that require video and two-way communication. 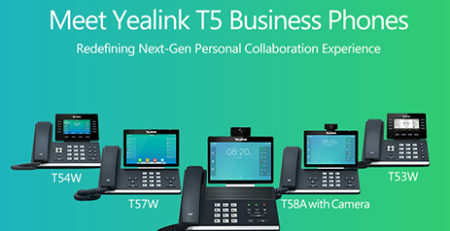 This security solution can be integrated with the Yealink T58V Smart Media Phone. 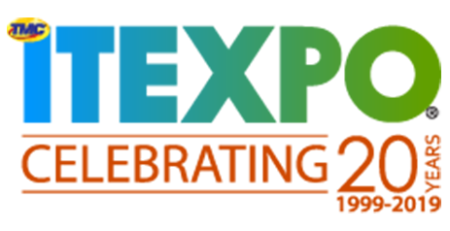 Yeastar PBX Solutions & Gateways: After a successful ITEXPO ’18, Yeastar will be joining 888VoIP for another tradeshow. 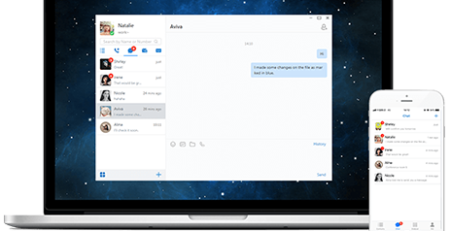 Yeastar, a manufacturer of VoIP PBX solutions and gateways, will be featuring their reliable, straightforward, and cost-effective communication solutions. 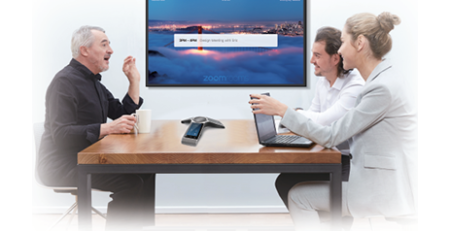 You will receive the opportunity to view the S-Series PBX devices, learn more about the new Cloud PBX and Yeastar Management Plane, and chat directly with a Yeastar representative. Edgewater Networks: Leading the world of Network Edge Orchestration, Edgewater Networks will be displaying their EdgeMarc devices – the EdgeMarc 2900e and 2900a – with a focus on their new Cloud2Edge Complete Solution. Cloud2Edge utilizes a hybrid Cloud/Edge approach to security, service management, and analytics. Its cloud-based Service Control Center provisions, configures, and manages edge solutions, while the Intelligent Edge actively monitors, secures, and optimizes service quality. Users are now able to manage all their devices across all customers from one platform! Sennheiser Headsets: Sennheiser, a top manufacturer of cutting-edge audio solutions, will be present in the 888VoIP booth for the first time! We will be featuring a handful of Sennheiser solutions tailored for business environments and raffling off two of the renowned MB 660 Series Wireless Headsets. To view more Sennheiser solutions, visit their booth at #3075. Still need to make arrangements? Through April 13th, you can still receive a discounted Channel Partners Expo Only Pass – a $379 value for only $99! To receive your discounted pass, click the registration link and use discount code “888VoIP.” Register now before rates increase! 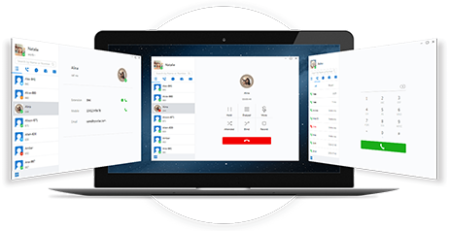 For more information on Channel Partners or to learn more about what 888VoIP will be featuring, contact the 888VoIP team at 888-864-7786. We will see you in Vegas!